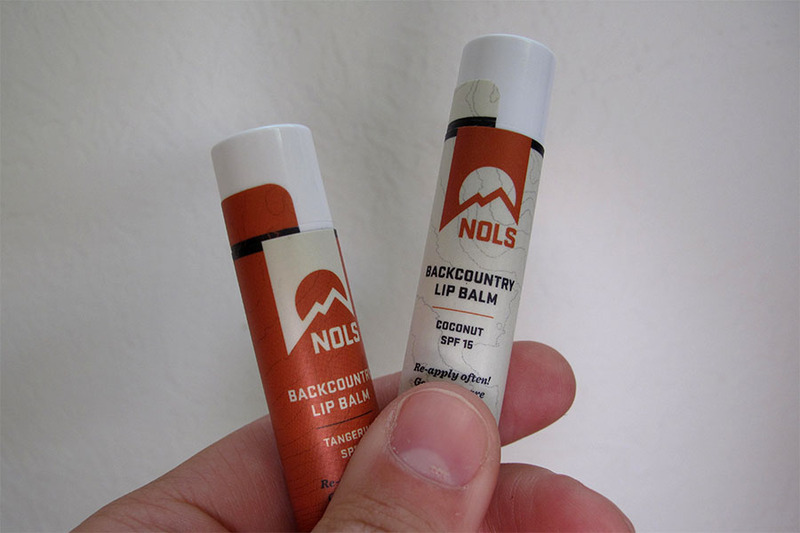 Lip balm package design for NOLS. 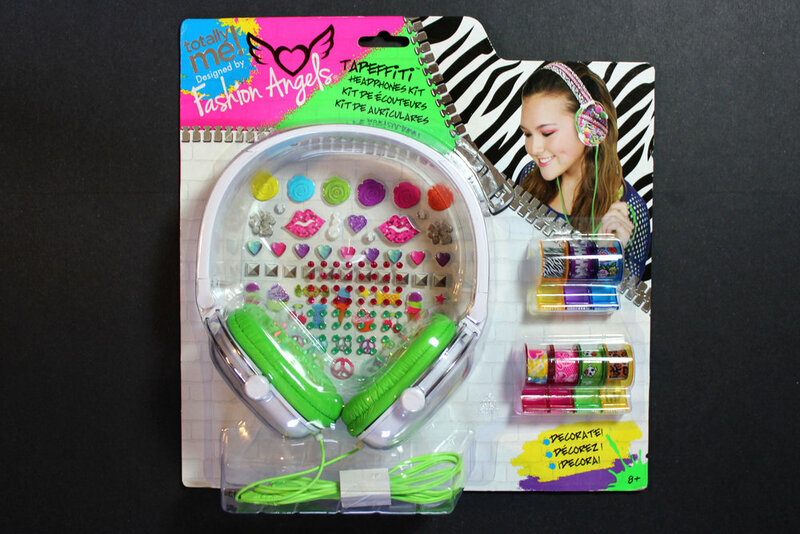 To purchase click here. 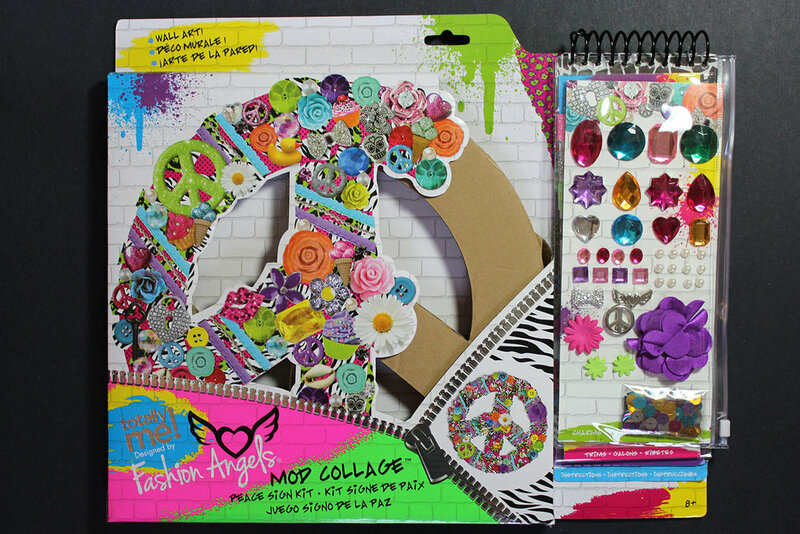 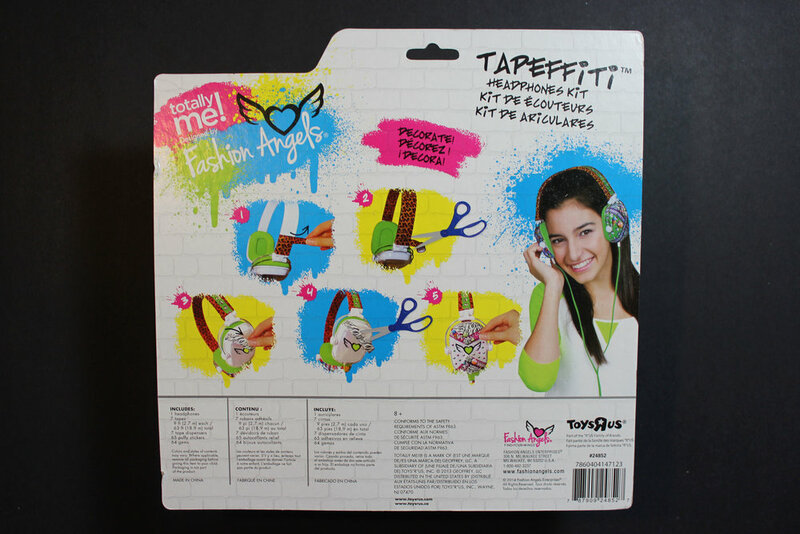 Created package design & layout.